In the East African Kwatee Republic of the 1990s, the dictatorship is about to fall, and the nation’s exiles are preparing to return. One of these exiles, a young man named Kalumba, is a graduate student in the United States, where he encounters Mrs. Shaw, a professor emerita and former British settler who fled Kwatee’s postcolonial political and social turmoil. Kalumba’s girlfriend, too, is an exile: a Puerto Rican nationalist like her imprisoned father, she is an outcast from the island. Brought together by a history of violence and betrayals, all three are seeking a way of regaining their humanity, connecting with each other, and learning to make a life in a new land. Kalumba and Mrs. Shaw, in particular, are linked by a past rooted in colonial and postcolonial oppression, yet they are separated by their differing accounts of what really happened. Two cops—one American, one Kenyan—team up to track down a deadly terrorist. It’s December 2007. The Kenyan presidential elections have gotten off to a troubled start, with threats of ethnic violence in the air, and the reports about Barack Obama on the campaign trail in the United States are the subject of newspaper editorials and barstool debates. And Ishmael and O have just gotten their first big break for their new detective agency, Black Star. A mysterious death they’re investigating appears to be linked to the recent bombing of a downtown Nairobi hotel. But local forces start to come down on them to back off the case, and then a startling act of violence tips the scales, setting them off on a round-the-globe pursuit of the shadowy forces behind it all. 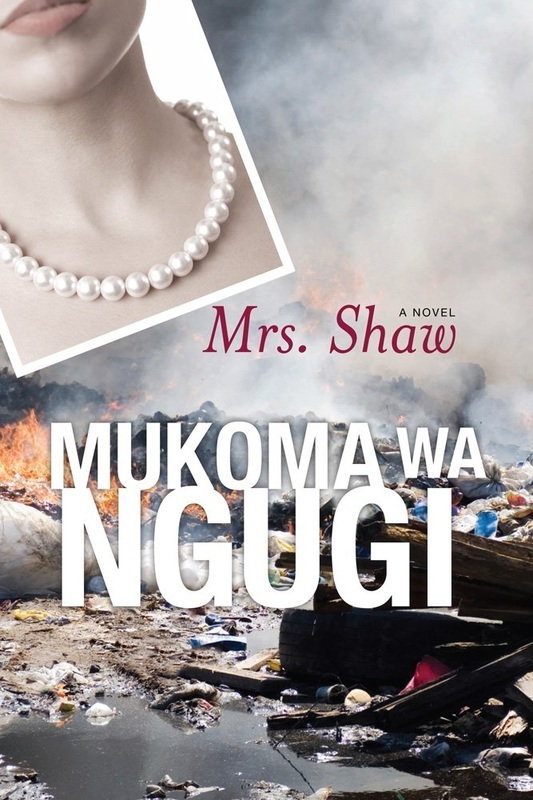 A thrilling, hard-hitting novel, from the author of Nairobi Heat, a major new crime talent. In Madison, Wisconsin, it’s a big deal when African peace activist Joshua Hakizimana—famous for saving hundreds of people from the Rwandan genocide—accepts a position at the university. When a young girl is found murdered on his doorstep. For local police Detective Ishmael—an African-American in an “extremely white” town—it seems like the kind of crime that happens in an area where the Ku Klux Klan still holds rallies. But then he gets a mysterious phone call: “If you want the truth, you must go to its source. The truth is in the past. 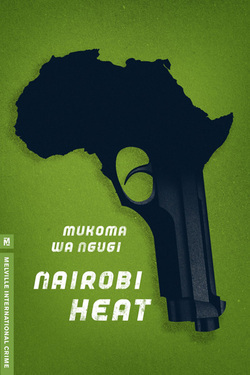 Come to Nairobi.” It’s the beginning of a journey that will take Ishmael to a place still vibrating from the surrounding genocide, where NGO money rules and where the local cops shoot first and ask questions later. And although it’s the land of his ancestors, it becomes a disorienting and terrifying quest through the slums of Nairobi, a place where knowing the truth about history can kill you. The narrative of this book is an effort to engage the past from the present, to stand witness to present times, and to communicate the need to restore a radical dialogue in Africa. The author speaks to a new generation of activists who are trying to answer Fanon's call of "Each generation must out of relative obscurity find its mission - fulfil it or betray it."